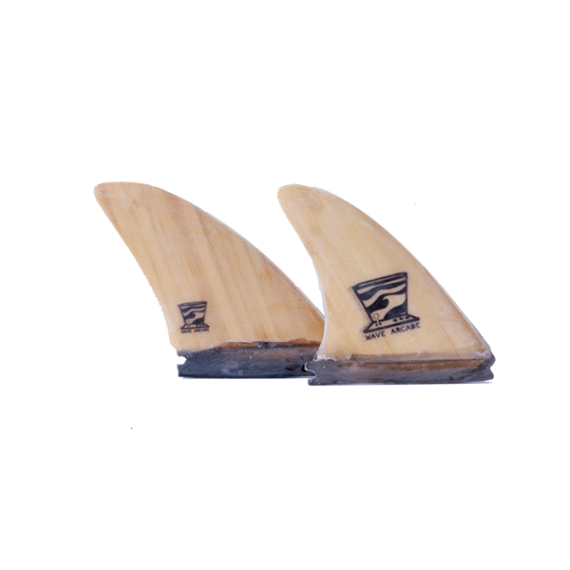 These bamboo quad fins are perfect for holding speed and flow through smooth, connecting turns. 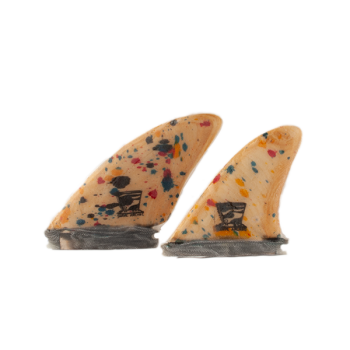 High control and responsiveness in a lightweight quad set. 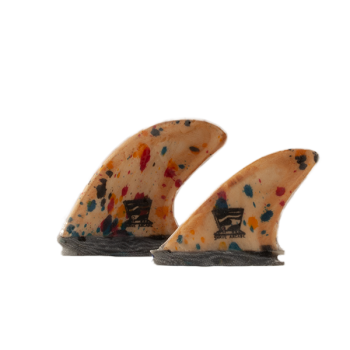 Handmade in Encinitas, CA. 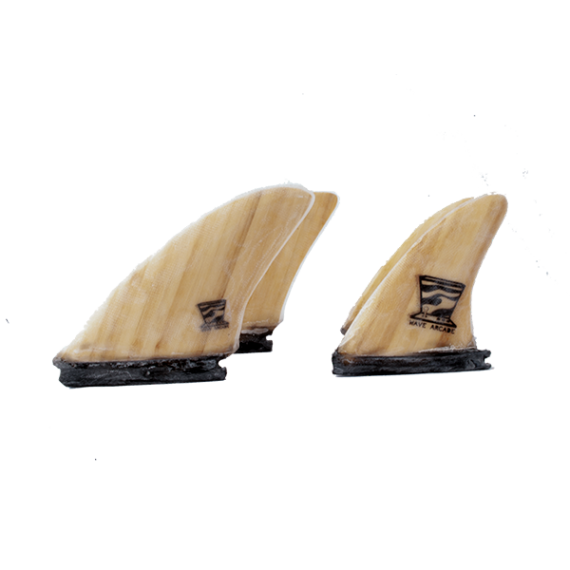 The bamboo quad keel fin set is the perfect addition to your classic fish. 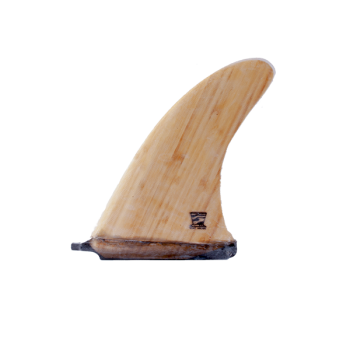 Sustainable bamboo, bio-based resin, and fiberglass construction result in a lightweight, super controllable and flow-y fin that’s perfect for carving up open faces and holding lines in bigger surf. 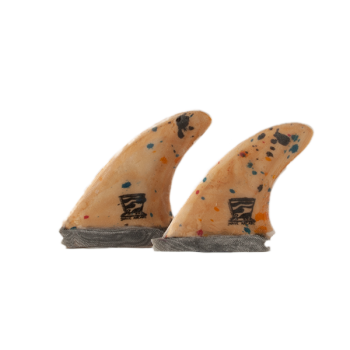 Compatible with Futures and original FCS fin boxes. Or order a set to glass on yourself.